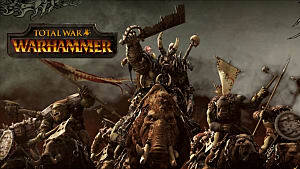 Is the First Total War Saga Going to Be Set in Viking Age Ireland? 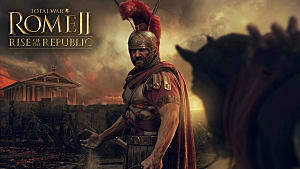 Ever since developer Creative Assembly originally teased its new Total War Saga series, fans have eagerly been awaiting more information about when and where its games will be set. Though the developer has remain tight-lipped about specific info so far, fans have started uncovering evidence of what they might be able to expect. 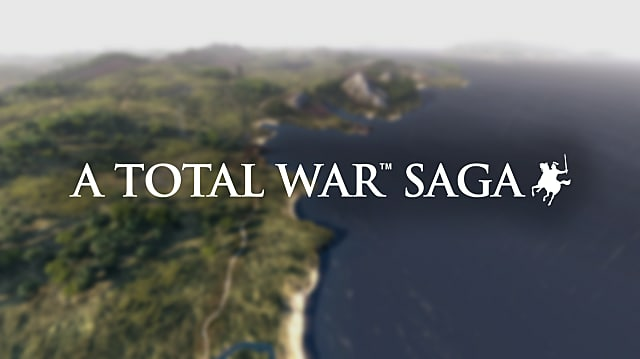 Some astute members of the Total War subreddit pointed out that CA's teaser image for Total War Saga (above) depicts the Eastern Coast of Ireland, just north of Dublin. This has led them to speculate that the first game in the series might focus on Ireland and Britain during the Viking Age. There hasn't been any confirmation of this, and there isn't much more teaser information for fans to dig into and try to unpack. But even the notion of visiting Viking Age Ireland has a number of people excited. Why might this era of Ireland be the perfect inaugural setting for Total War Saga? Because the series is intended to be a series of standalone titles that focus on far more specific points in history. Creative Assembly has confirmed that the gameplay will ultimately be the same, but series will not be introducing any new eras. 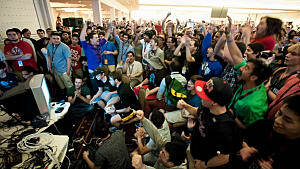 Instead, it will expand on the timelines already set up by the main series titles, focusing on events that span from a few months to several years. 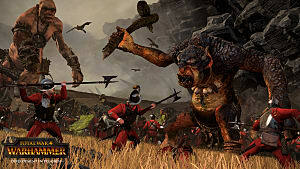 If the standard Total War games is a sword slash, Saga will be more like a dagger strike. Ireland (and possibly Britain) could indeed be the setting of the first Total War Saga, and the chances that it could take place during the Viking Age is pretty high. 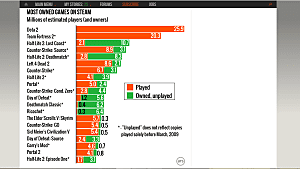 This could serve as an expansion of the timeline in Total War Attila, especially the Celtic Culture Pack. 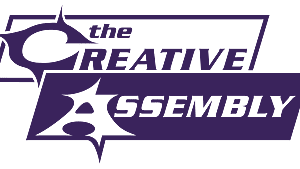 Creative Assembly has shown some interest in the region before, so it's definitely feasible that the developer will revisit it. While I think that Viking Age Britannia sounds interesting enough, I'd rather see a more obscure subject highlighted in the first Total War Saga, like the Hussite Wars. This was one of the earliest European Wars to involve handheld firearms, and the first use of field guns in battle rather than just a siege. The political and religious impact of this skirmish was massive as well, and one could make the argument that the Hussites set the stage for further Papal reformation. 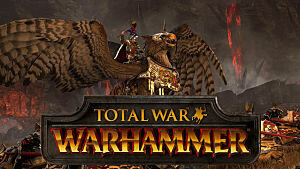 There isn't currently a release date set for the first Total War Saga, but perhaps we can look forward to more information being revealed after the developer has launched Total War Warhammer 2 later in September. Are you hoping this first Saga game will be set in Ireland? 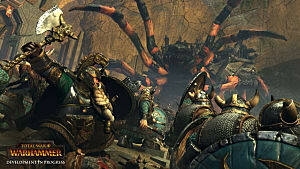 Or would you rather see Creative Assembly focus on something else? Let me know down in the comments!